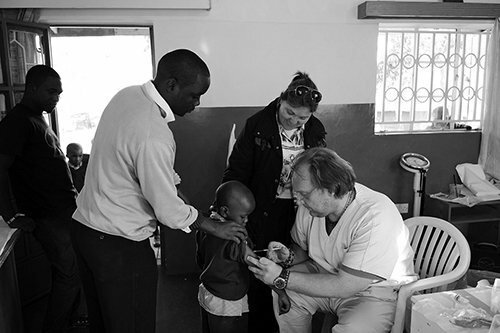 The Foundation provides medical care, including potential hospitalisation when needed, to more than 3000 children who live in the slums or the poor rural areas of Kenya. 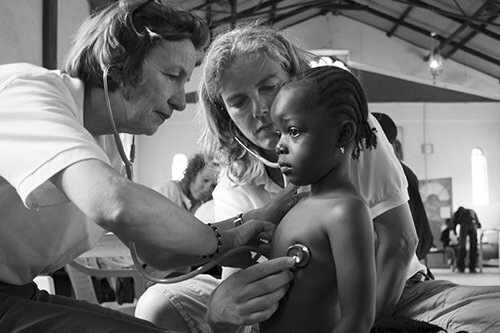 In cooperation with the accomplished Dutch organisation Medical Checks for Children (Medical Checks for Children), regular medical visits are organised on location, during which children are checked, given medicine and taken to hospitals if deemed necessary. 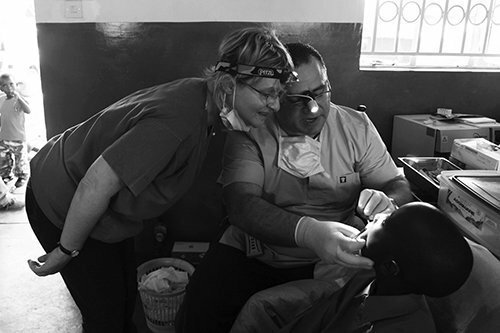 In addition, we also organise dental missions and carry out vaccinations, covering thus basic needs of prevention and treatment. Furthermore, we cover the medical insurance (NHIF) for the children, so that they are able to get free of charge healthcare services at government hospitals throughout the country. For contributions, please fill in your personal details by pressing the icon “Donation” below. For participation in this program see more information under the heading “Contact us”.